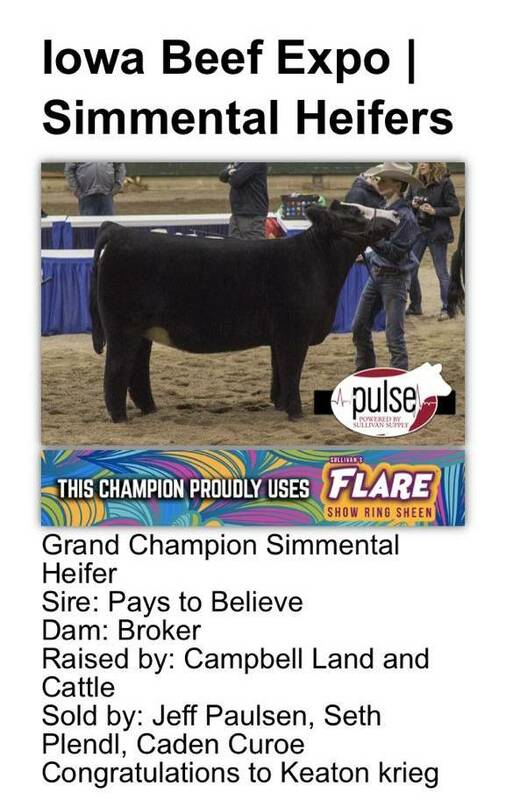 Pays to believe was named Grand Champion Simmental Bull at the 2013 NAILE. 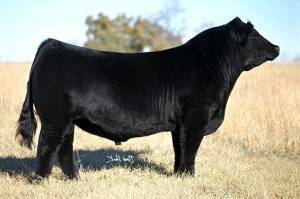 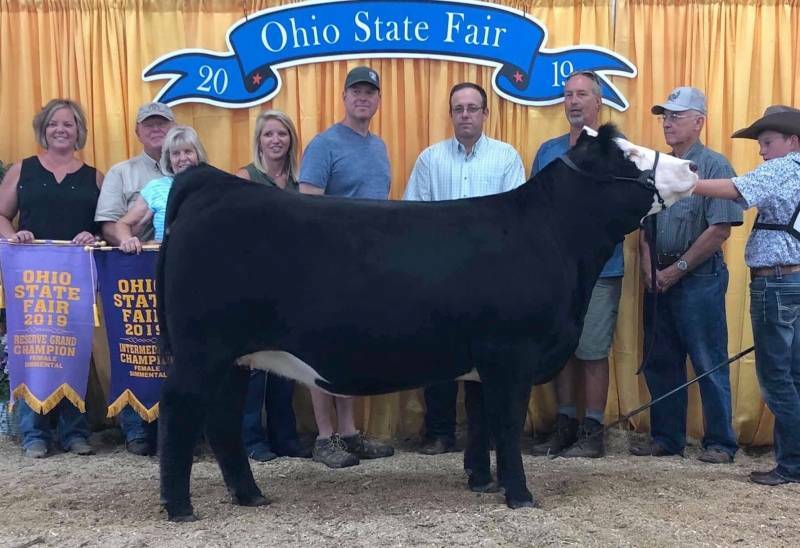 P2B is gaining the respect from cattlemen all across the country for his overall balance of power, structure, belly, and just “make you look” eye appeal. He stands perfectly on a huge foot and his feet and leg structure is IMPECCABLE. 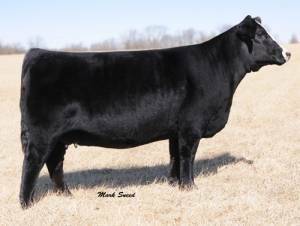 P2B is out of LLSF Urababydoll (trademark/Rockin robin)..lead donor for Lee Simmentals. 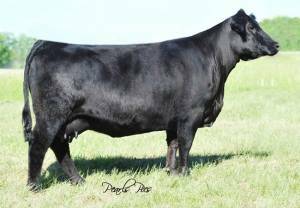 The P2B first calf reports are very exciting! Owned by Schooley Cattle Co, IA.